Witnesses have been reporting that a legendary creature called the Oregon Phoenix has been starting wildfires all over the mountains of the Pacific Northwest. 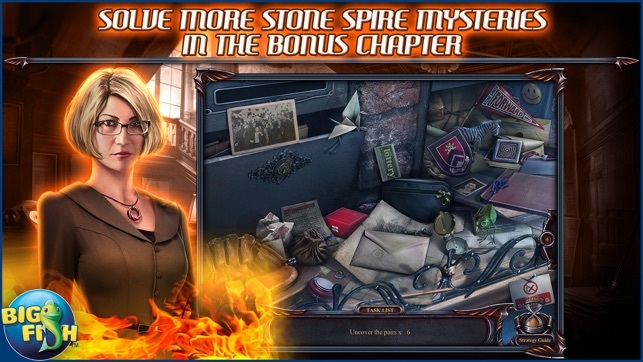 As a detective, you must travel to the Stone Spire Hotel to investigate the death of a university professor, whose friend believes that his demise was no accident, but rather murder! • WHAT TERROR RISES FROM THE ASHES? 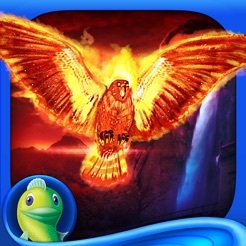 Is this mythical bird really responsible for the fires, or is this the work of a sinister arsonist? As the list of suspects grows, so does the danger of you becoming the next victim. 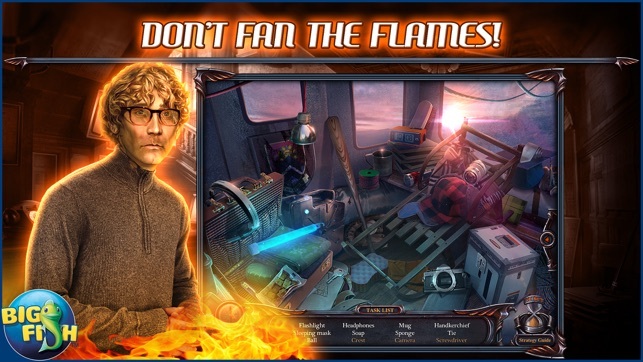 • DON’T FAN THE FLAMES! 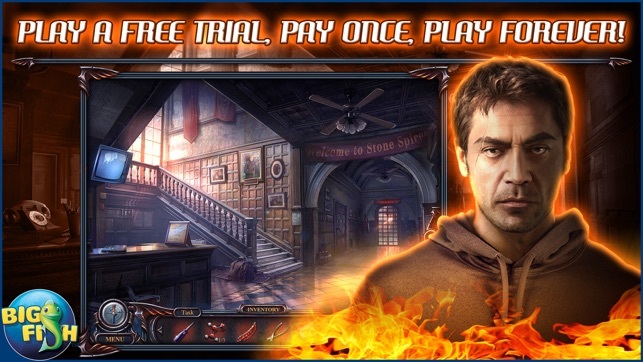 Use your skills to blaze your way through a land of fiery hidden object scenes? 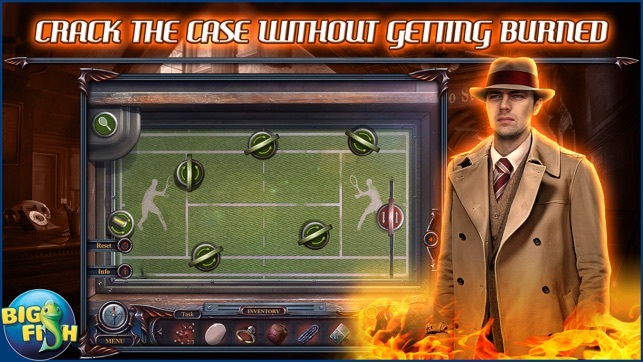 Dig through the scene of the crime with heated puzzles and scorching mini games. Keep the adventure going and enjoy additional Collector’s Edition exclusives including morphing objects, collectible items, achievements, and more! 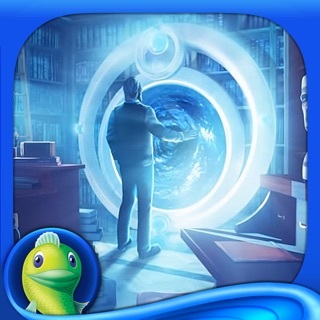 Since there apparently won‘t be any new iOS games from Big Fish, I‘m not sure how the HOAG gaming community will spread news. Hopefully someone will see this: FiveBN confirmed that they are working on a new game in their New York Mysteries series. No release date yet, but that is a bit of a bright spot. I've quickly learned that Elephant Is the best partner for games. For the most part, inventory all work when you use them, only had one incident so far where I had to try the axe several times. 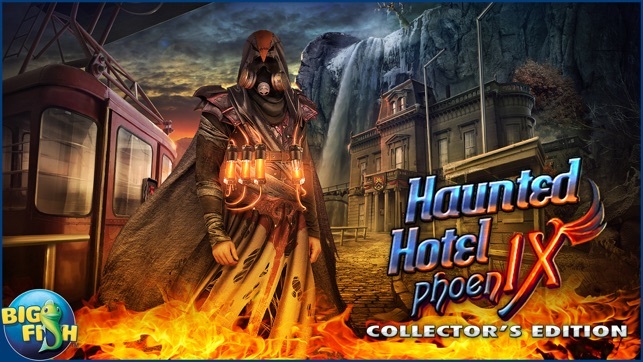 The puzzles and hidden objects are enjoyable though the interior scenery is not my favorite of the hotel series. Sad this is the last hotel series game so rationing my playing. I like scary games and atmospheric music. This is not as 'scary' as some but again, the smooth play and reliable teleporting makes such a difference when it's an Elephant game. © 2016 Big Fish Games Inc.